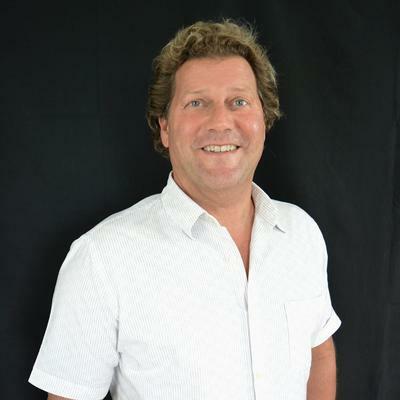 Joe started his real estate career over 25 years ago with Century 21(Kopp & Co.) in Cape May. Having been in real estate this long he has seen the ups, downs, and still waters of the business and still managed to build a successful business with a loyal client/customer following. In Early 1998 he purchased the business form Barbara Kopp and continued on his way up with Century 21 Gilmartin & Company. Having been raised in Cape May, Joe knows the island from the bridge to 50 yards out in the ocean (the surfer's view), and from the lighthouse to the U.S. Coast Guard Base, which helps him in finding the spot that best fits you and your real estate needs. Joe's dedication to satisfaction leads him and his team to strive to find the perfect match for all clients and customers. Contact Joe and ask him to help you find your perfect view of Cape May Paradise or you can find him on the beach when "Surf's Up".